At Fundy Honda, we make financing easy! Our staff will walk you through the whole process, and help you save along the way. So you’ve found the perfect Honda for you, your family, and your lifestyle. Now the only thing left to do is pay for it. Don’t worry, though -- Fundy Honda’s wide range of finance and insurance solutions are designed to make buying your new Honda easier, quicker and more affordable than ever. 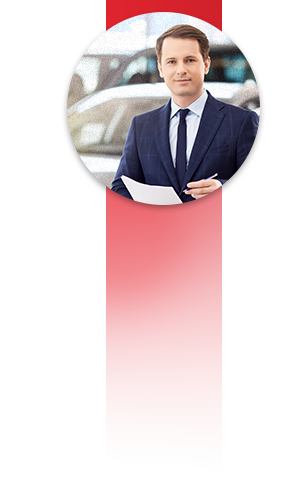 Our team of financial services experts wants to help you find the perfect financing or leasing solution for the purchase of your used or new Honda vehicle, and they will explain each available solution to you in detail in order to help you make an informed decision. At Fundy Honda, your satisfaction is our ultimate priority, and we offer our finance and leasing solutions in a pressure-free environment where all of your questions will always have an answer. 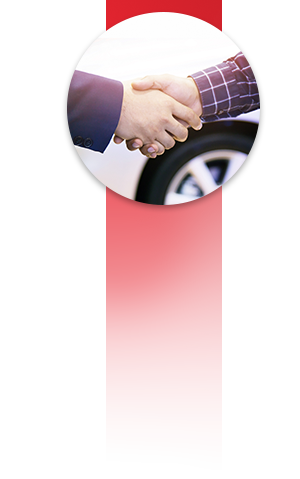 We also offer our clients a wide selection of financing solutions when buying a used car. Fundy Honda also has numerous insurance packages and extended warranty plans to offer you. 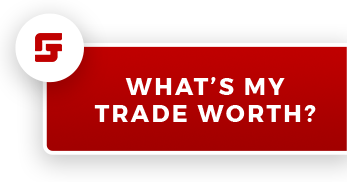 Again, everything will be explained in detail so that you are able to decide if these products are right for you and your lifestyle. To learn more about our flexible and affordable financing solutions, contact us today at Fundy Honda in Saint John, New Brunswick. You can also start your financing application online today! You’ve finally found the Honda of your dreams! But the question remains – will you lease or finance it? 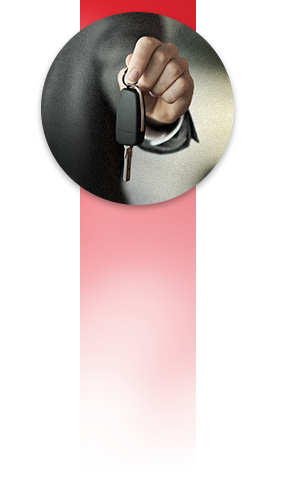 At Fundy Honda, we’ll help you find the ideal payment plan for your needs, situation and budget. Should you decide to lease your vehicle, you’ll pay a fixed monthly amount to access your vehicle. You’ll have a few mileage restrictions, and will be liable for any damages to your vehicle during your term. Luckily, your vehicle is by and large under warranty, so you’re likely to receive coverage in most situations. Since you’re also not paying to own your vehicle, leasing is usually more affordable than financing. If you’re going the financing route, your vehicle is yours to keep. While you’ll pay more per month than you would for a lease, you’ll get to keep your vehicle once the term is over. When it’s time to upgrade to a new vehicle, you’ll be able to offset the higher cost of owning a vehicle by selling it. Financing is the ideal payment plan for drivers seeking complete freedom of ownership. To learn more about leasing or financing a Honda, please contact us at Fundy Honda today! Unexpected and unavoidable damage such as a dent from a shopping cart or a stone chip to the windshield all lead to costly repairs. Appearance-Gard® helps to protect vehicles, keeping them looking new for years to come. While automakers continuously improve the quality of vehicles, the problem of rust formation continues. Rust and corrosion shortens the life of your vehicle and can lead to costly repairs. AutoSaver™ helps protect your investment. The Body-Gard Environmental Protection Program is designed to extend the life of the vehicle by offering protection for the vehicle inside and out with rust, paint and upholstery protection products. For peace of mind, the program is backed by a lifetime warranty for new vehicles. Creditor Insurance provides many levels of coverage to help make unforeseen incidents less of a burden for you and your family. Creditor Insurance offers Life Insurance, Accidental Death Insurance, Total Disability Insurance, Involuntary Unemployment Benefits and Accidental Disability Insurance. i-Select Coverage sets the standard for service contracts that are flexible, dependable and most importantly, affordable. i-Select Coverage offers you the flexibility to choose your coverage plan, length of coverage, kilometres of coverage and deductible. Additional optional coverages are also available to enhance their coverage experience and satisfaction. Ride Green Certified not only helps protect the environment by reducing Green House Gases and harmful vehicle emissions but also has an added benefit of lowering fuel costs due to improved fuel efficiency. Ride Green© has been verified and validated as per the requirements of ISO 14064-3 and is listed with Canadian Standards Association (CSA) in the Green House Gas (GHG) CleanProjects Registry Program. Secure-Gard effectively deters thieves by marking your vehicle with a unique series of traceable I.D. numbers and branded decals. The I.D. numbers, VIN and customer information are registered into a secure database. Road Hazard Warranty guarantees that if a road hazard flattens one or more tires, the Selling Dealership will have the tires repaired or replaced – at no cost to the vehicle owner. Tire & Rim coverage is an upgrade to the Ride Green Certified® Program. Tire-Gard® Tire & Rim is added protection against road hazard damage with zero deductible. Total Loss Protection may waive a portion or all of the remaining balance owed on the loan or lease after an insurance settlement is paid for a total loss of a vehicle. Total Loss Protection protects borrowers and lessees from unexpected expenses due to vehicle total loss.